Born Digital Records from the Announcements and Pamphlets includes press releases, images, events publications, logos and wordmarks, and document drafts from the Spurlock Museum concerning the Knowledge at Work exhibit, Cahokia exhibit, Third Thursday events, Spurlock Sundays events, pre-doctoral institute, international student and faculty outreach, museum workshops, local school outreach, open houses, and concerts. 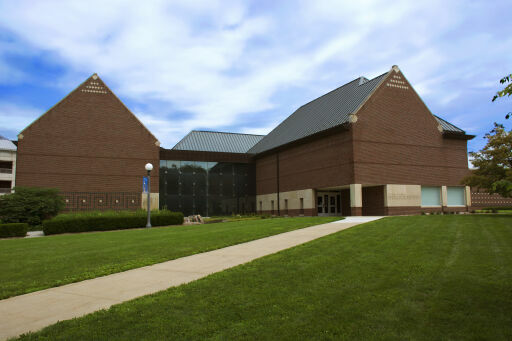 The Announcements and Pamphlets (Born Digital Records) are managed by the University of Illinois Archives and do not feature precise descriptive information for each item. Discover their contents by browsing the folders and files. For more information, contact an archivist at illiarch@illinois.edu.